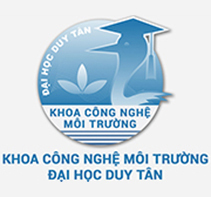 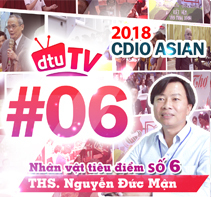 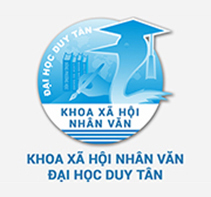 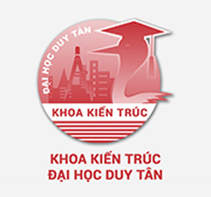 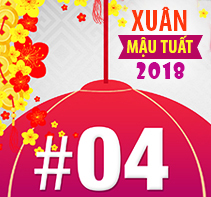 In keeping with its strategy of continually enhancing the quality of education, Duy Tan University has partnered with several well-known universities worldwide and provides opportunities for advanced study and research by working with them to develop Study-Abroad and On-Site Study-Abroad programs. 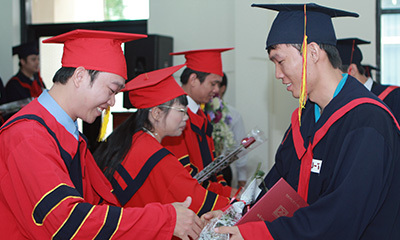 UK and US universities are always the top choice because of their reputation for high quality of education and research. 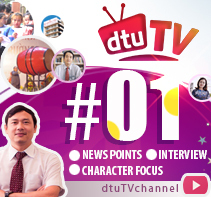 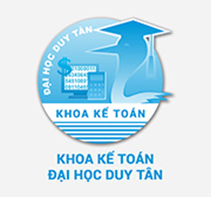 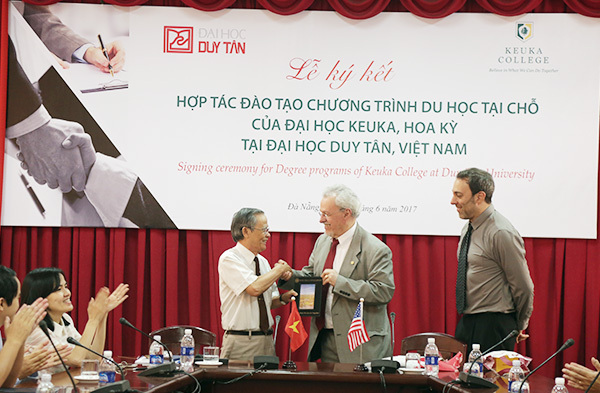 With the slogan: "Partnering with Giants”, Duy Tan University has gradually expanded these partnerships. 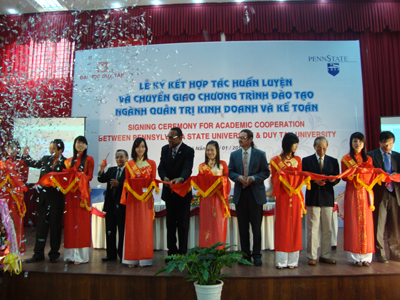 In 2010, DTU partnered with the Lorain County Community College, in Elyria, Ohio in the US to develop a 1+1+2 program, in which students study for 1 year at DTU and 3 years in America to obtain degree granted by universities such as Ohio State University, Ohio University, Kent State University, Cleveland State University and Green Bowl State University. 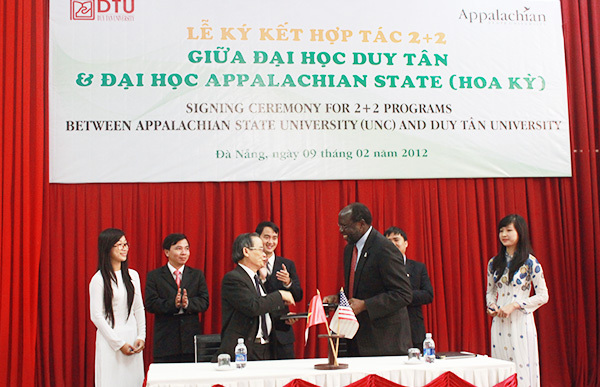 In 2011, DTU signed agreements for a 2+2 Study-Abroad program with Appalachian State University in North Carolina, Medaille College in Buffalo and Purdue University in Indiana, which ranks 6th in Engineering and Technology and 53rd in Economics and Administration Management in America. 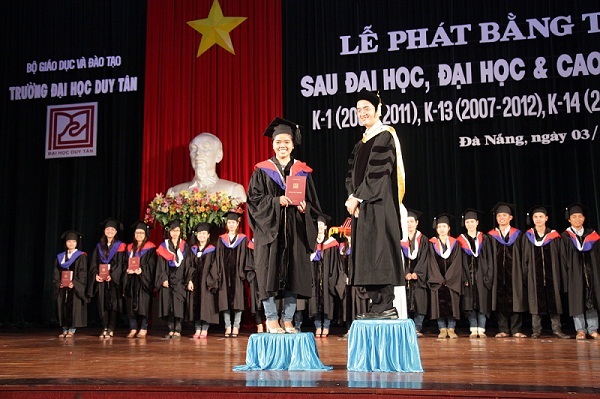 These students have the opportunity to be granted scholarships for further study in the US. 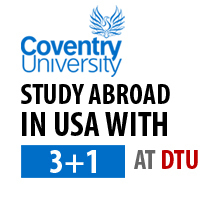 With these initial successes, DTU signed a 3+1 study-abroad program with Coventry University, ranked in the top 20 UK universities. 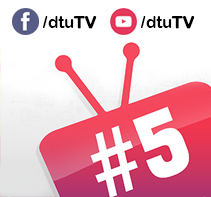 After completing the 3 first years at DTU, students will study their final year in the UK to obtain a Coventry University diploma in Business Management, Finance and Banking, Accounting, Tourism, IT or Electrical Engineering and then helped to plan their future careers on graduation.